Babies are the prettiest gifts to mankind. They are sent gift wrapped in the mushy pink skin which is adorable to snuggle with. In fact, every female however age intends to have baby soft skin and its been a long distant dream for me too! But does the baby’s skin always remains so soft and smooth? Does the growing age and the outside factors let the baby’s skin soft as it is and how do you as a mother protect your child’s skin and what precautions do you take to protect the skin! Protecting from heat wave and cold wave:- Children skin is easily prone to damage due to heat wave and cold wave for their skin is too hypersensitive to adapt to the change. Heat wave can give them small pink-red bumps due to sweating or too tight clothing whereas the cold wave can rip the moisturizer from their delicate skin. So Its ultra important to keep the child in loose clothing giving enough space for skin to breathe in summers and in wrap in layers in winters so that the layers (less or more) can be adjusted as and when the need arises. Powder is a No-No :- Infants can inhale the very fine grains of powder which can cause lung problems so i never ever bought a packet of baby powder. Home made Moisturizer :- For baby’s skin care regime, less is more. Look for items without dyes, fragrance, phthalates and parabens -all of which could cause skin irritation. When in doubt, talk to your pediatrician to see if a product is appropriate for newborn skin. As for me, though i loved to smell the sweet fragrance of baby moisturizer while kissing and cuddling with my baby but my mom told me a secret formula to keep my baby’s skin naturally healthy and glowing. A spoonful of pure coconut oil mixed with some drops of organic glycerin worked wonders for my baby’s skin, you too must try. 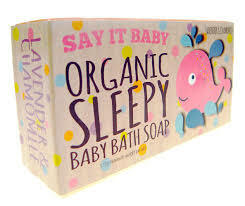 Make sure to rub it on baby skin immediately after bath. Mommy-baby-massage time:- Yes, its true massage times are the best time for bonding for mothers and babies as they both are exchanging love, warmth and care in the form of massage. Also, gently stroking and massaging baby’s skin can not only help boost relaxation, but it may also lead to better sleep and reduce or stop crying and prepare your child for a stronger tomorrow. 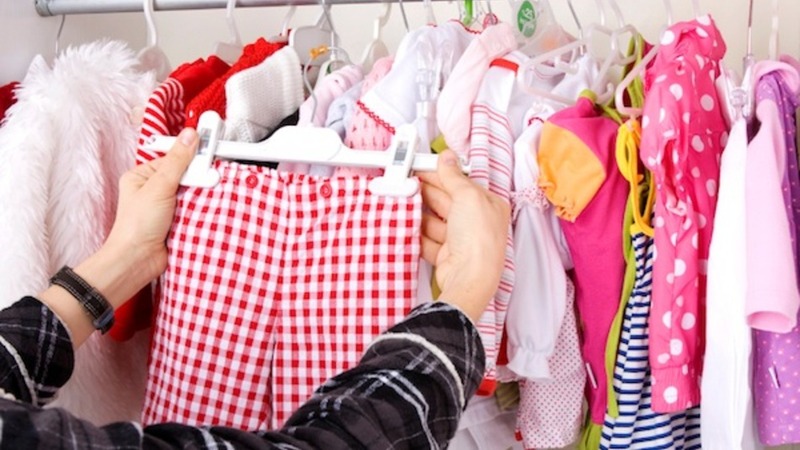 Disinfecting the clothing:- Use a gentle detergent to wash everything that touches your infant’s skin, from bedding and blankets, to towels and even your own clothes. You’ll cut down on the likelihood of baby developing irritated or itchy skin. As an added step, i always used a spoonful of dettol to disinfect the clothes to ensure all bacteria get inactive and my baby grows unhindered. 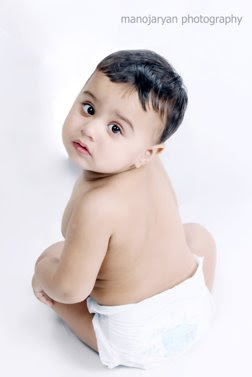 Softest baby diapers:- Being a skeptical mother to opt the best for my baby, i only loved using the bestest diapers Pampers for my baby for i wanted the maximum absorption capacity to give my baby the best of freedom and best of skin protection. Otherwise a child’s skin suffers the burnt of skin rashes, skin allergies, cranky, prolonged irritation to skin for some diapers do not let the air breathability in to skin which damage the tissues of delicate skin. Now Pampers have introduced the revolutionary product which is Pampers Premium Care Pants which are #SoftestForBabySkin . Though my kids have grown up but i strongly advice all the mothers with young kids and to be mothers to go for it for Pampers have been an epitome of trust, quality and delivering promises and have given endless kids a beautiful, safe and secure childhood. Thank you and gratitude for sparing your precious time for reading my blog. Appreciation can sometimes change lives so keep appreciating and loving us. This post is the writer’s individual possession and is exclusively constructed, written and owned by the owner. Previous story Moms are Moms! Pearls by Shakespeare © 2019. All Rights Reserved.